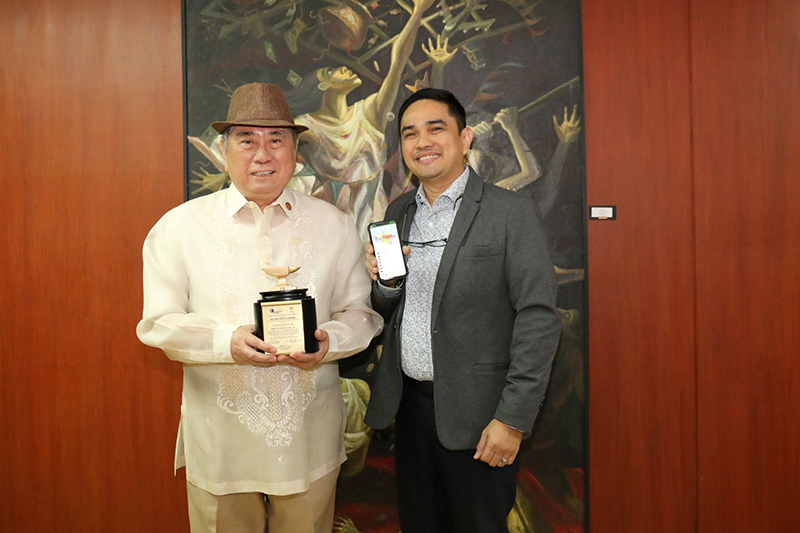 For all its work in empowering persons with disabilities (PWDs), the Philippine Accessible Disability Services (PADS) receives a Smart Communities Award. 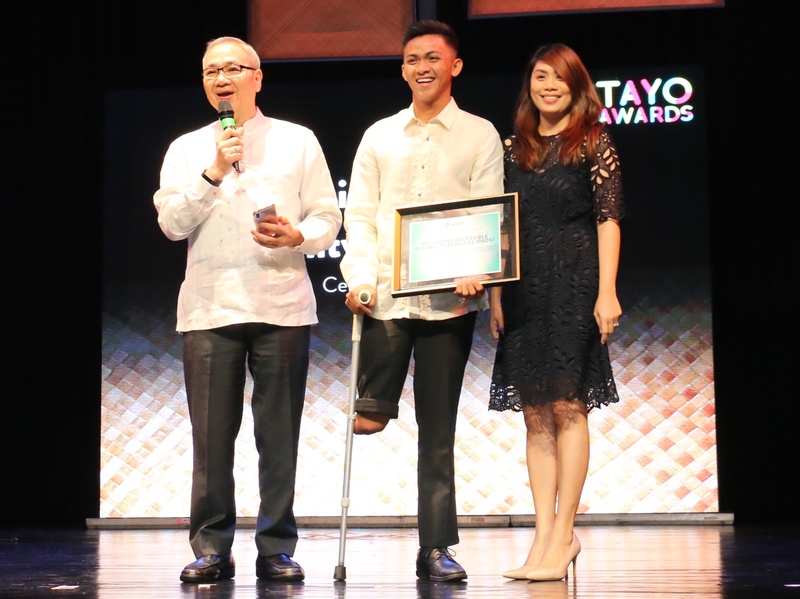 During the 16th Ten Accomplished Youth Organizations (TAYO) Awards ceremony, Smart awarded PADS athlete and youth sports mentor Brylle Samgel Arombo. Cebu-based organization PADS receives the honor of being named one of 10 TAYO Awards finalists. Most notably, its Paddle for All program receives recognition for engaging the blind, deaf, amputees, and wheelchair users in sports. Smart gives organizations that embody its advocacies the prestigious Smart Communities Award. 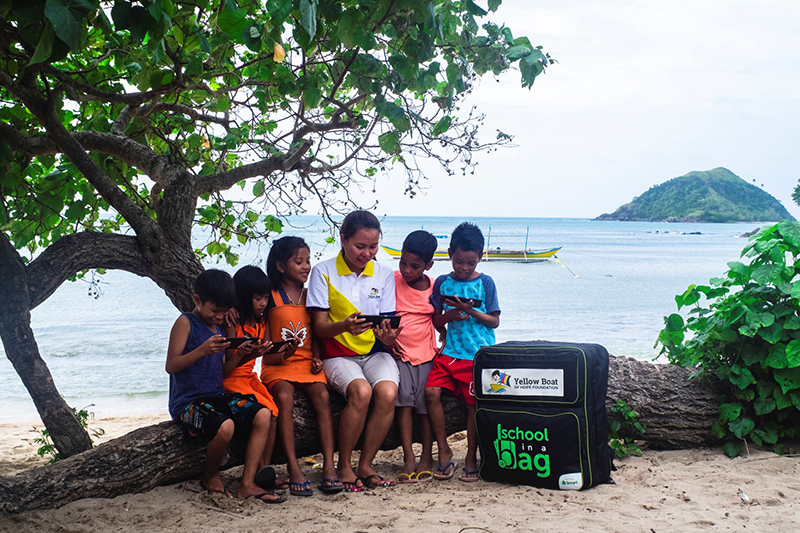 Because of the telecom’s corporate social responsibility program, it continues to build partnerships that promote disaster preparedness, education, health, and livelihood for all. 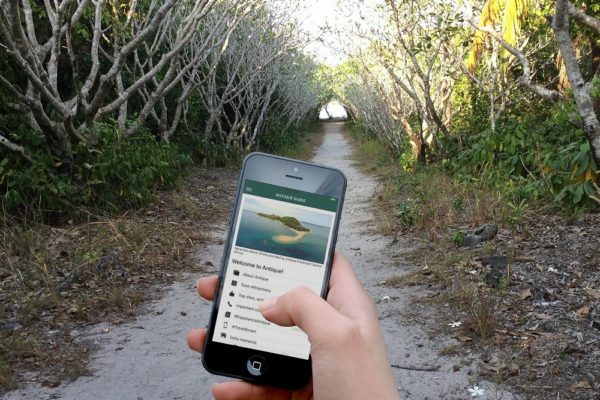 Moreover, it utilizes communication technologies in connecting communities and promoting inclusion especially for underserved sectors. The award’s recipient, Arombo, had his right leg amputated following a vehicular accident in 2016. The accident was a low point in his life, but he discovered PADS and joined its adaptive sports programs. Today, at 21, he is one of the group’s youngest athletes and trainers. Aside from that, he teaches dragon boat racing to out-of-school youth and fellow PWDs. Smart Communications is a longtime supporter of the TAYO Awards, recognizing the outstanding contributions of Filipino youth organizations.